Furnace Recesses into wall or mounts flush with optional out of wall kit. 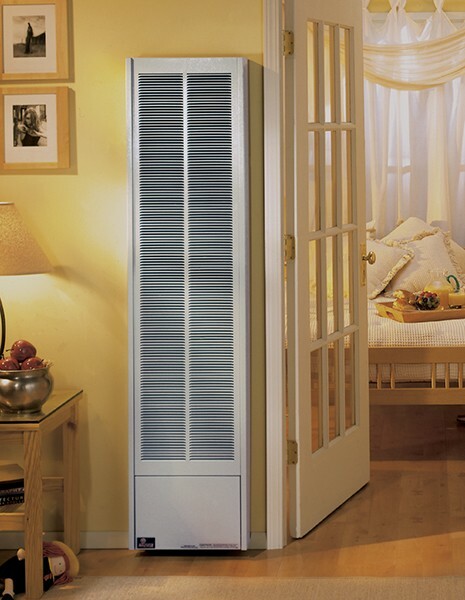 Total comfort for a fraction of the cost of electric heat. Millivolt wall or built in thermostats require no electricity. Clearances: Top 12", Sides 4", Floor 1 1/2"